As our salons have grown, so has our knowledge. 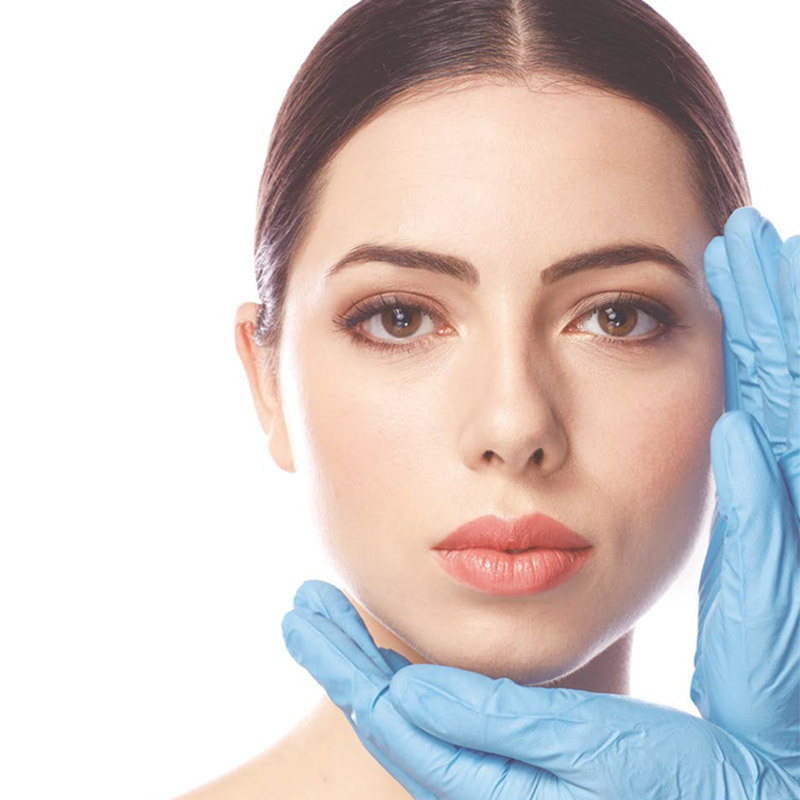 From our beauty foundation, we have channelled our experience into providing a variety of clinical aesthetic treatments, including Fat Reduction, Non-Surgical Facelifts, Micro-Needling. Visit a Malika salon for an in-depth discussion and consultation with our highly qualified therapists and beauty technicians. We can work together and deliver the ideal treatment to help achieve the results you desire. Malika introduces a new innovative fat reduction treatment with use of most advanced cooling technology developed by Cryosthetics. Lipocontrast is a painless new body contorting treatment that guarantees rapid results by heating, cooling and heating the fat cells, reducing body fat without damage or invasive methods. CACI technology provides a non-surgical facial toning that uses micro-current to stimulate collagen production that tightens and tones facial muscles. A world famous, best-selling treatment targeting numerous problem areas and skin concerns, it further nourishes the skin, improves skin elasticity and overall appearance, and leaves you with a younger looking self and boosted self-confidence. Our Lumiere Microneedling treatment is ideal for targeting fine lines and wrinkles. Using tiny needles to create micro-channels in the skin, its natural ability to heal is stimulated, producing collagen and elastin. Thanks to the micro-channels, products can penetrate deeper and be absorbed more effectively into your skin; leaving skin smoother, brighter, and healthier. Voted 4.5 out of 5 by The Times Magazine Salon Spy. 'Very good value for money, Professional, reliable results. The head therapist, Ritu Patel, recommended we throw away our tweezers in favour of threading. After a full consultation, some face rejuvenating (not to mention pain-free) shaping and an amazing Indian head massage, we've done like the lady said. I dropped in to Malika to get my unruly eyebrows reshaped by Ritu. She expertly whipped out any rogue hairs, actually retrained them to grow in a more flattering direction - fantastic results. Using CoolTech® technology, fat freezing is a safe procedure that acts as a non-surgical alternative to liposuction. The safety and effectiveness of the CoolTech® technology has been endorsed by different clinical trials. It was awarded the CE Medical mark, with more than 250,000 treatments on patients worldwide. Most patients report that the Cool Tech® procedure is comfortable. However, during the first five to six minutes, the initial suction and cooling can be mildly uncomfortable. As there is no downtime, you can resume to your normal activities immediately after. With only 1 treatment the results will be visible after 15 days and optimum results will be seen after the first 12 weeks. We recommend a minimum of 1-3 sessions in the same area every 6-8 weeks. To enhance results, we offer Fat Freezing in combination with Accent®. Talk to us about our clinical treatments.